Test your fight or flight response in the Jordan LS Wings Hoodie, featuring a Jordan emblem zipper pull and metal Wings emblem on left chest. Adorned with embroidery on top of hood, two convenient front pockets and one zippered media pocket. 90% cotton/10% polyester. 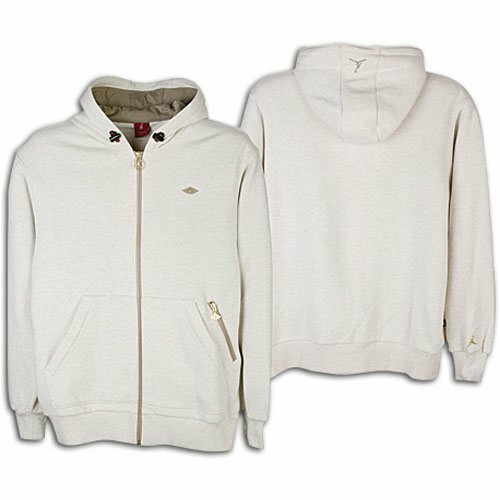 100% cotton hood lining. Imported.